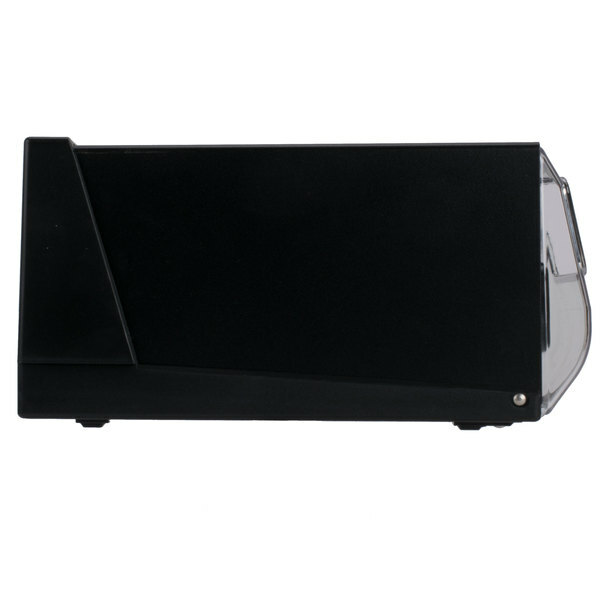 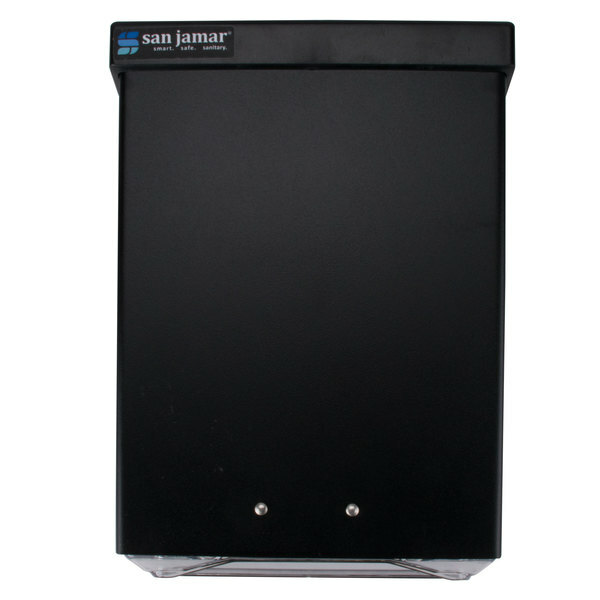 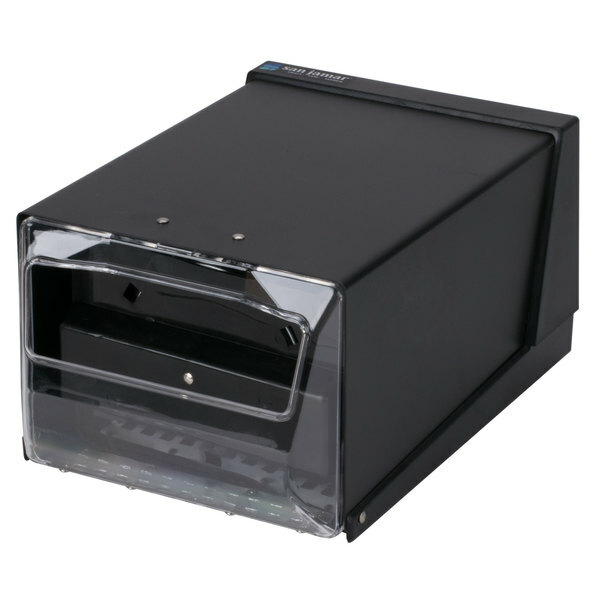 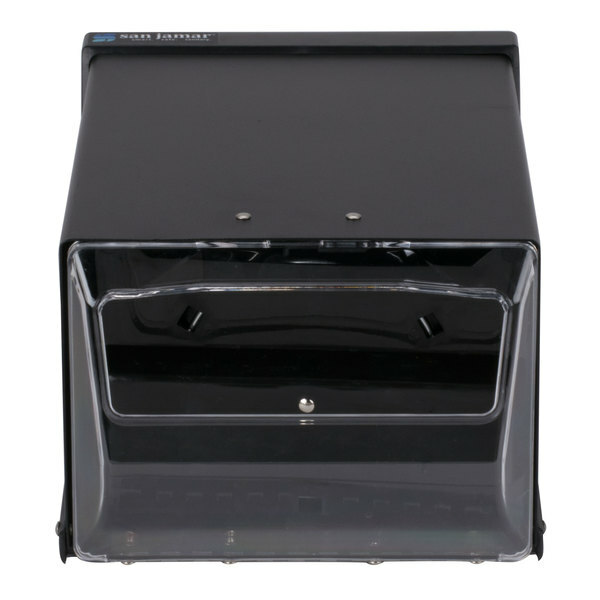 The San Jamar H3001CLBK fullfold countertop napkin dispenser is a convenient and practical addition to any diner, bar, or restaurant. 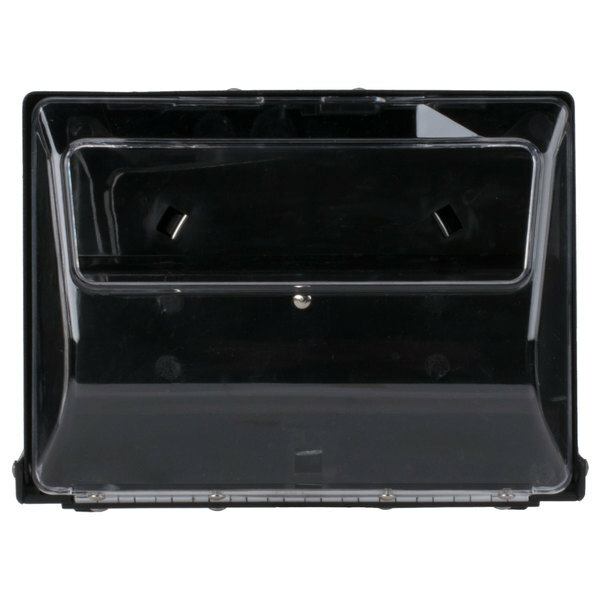 Made of 20 gauge steel, it is strong enough to stand up to years of heavy use, and is ideal for both indoor and outdoor applications. 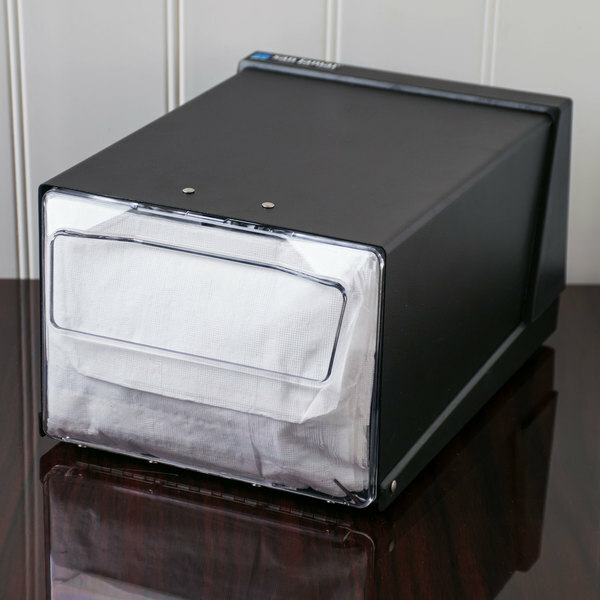 With a 300 napkin capacity, this dispenser is ideal for seafood restaurants at the beach that offer hard-shell crabs or lobsters, or ice cream parlors with walk-up window service. 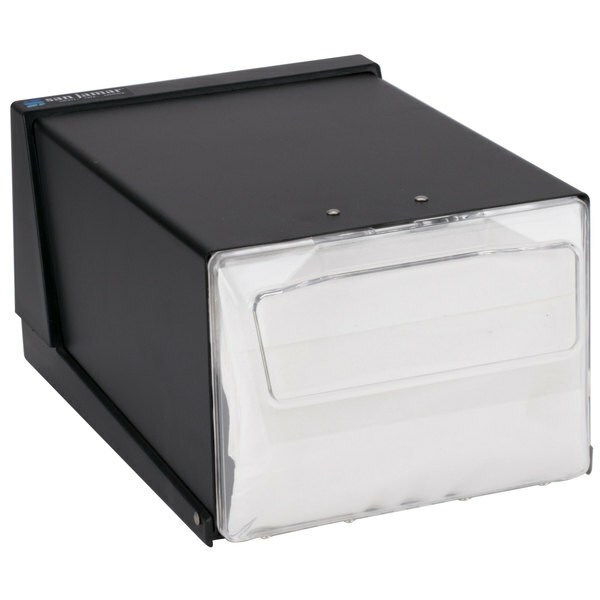 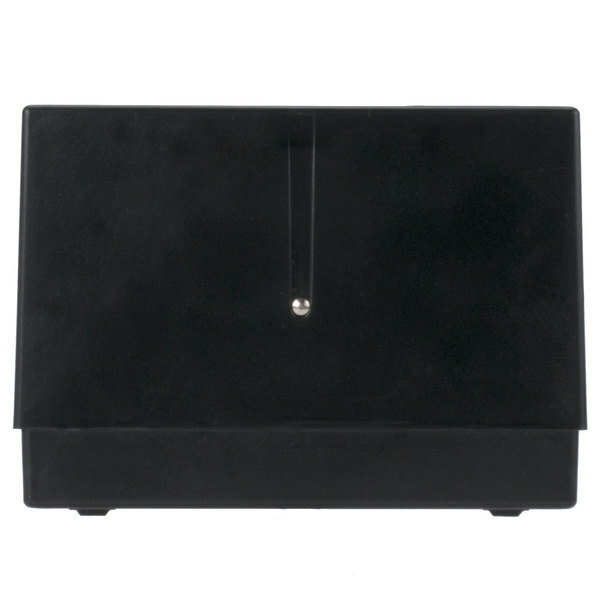 A black body complements almost any decor, and a clear face plate conveniently allows the display of napkin logos. 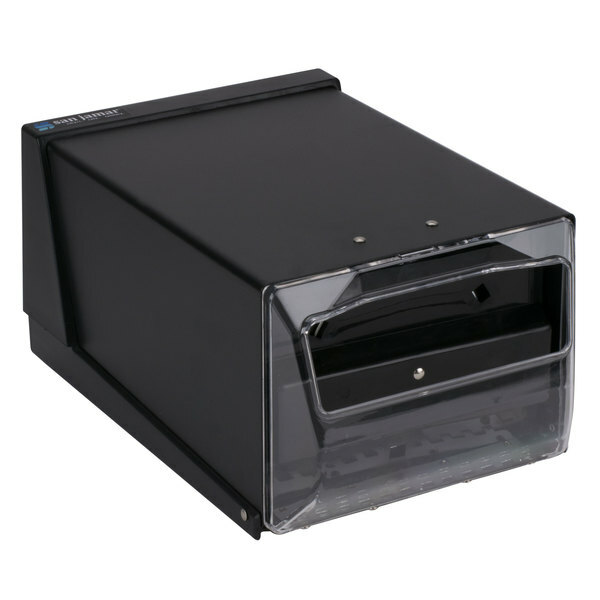 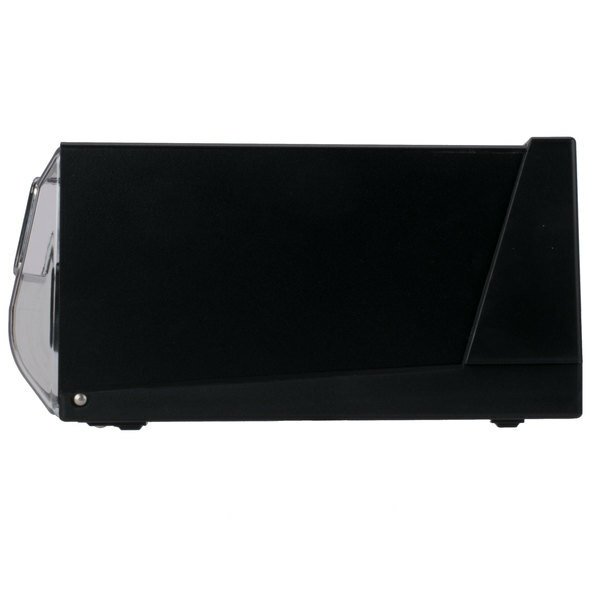 In addition, the black body can help to hide messes and help in the overall appearance of your restaurant. 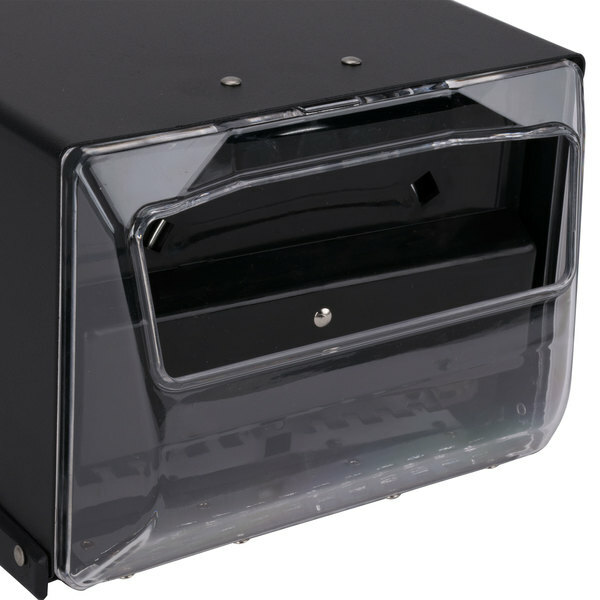 Finally, this dispenser features a high-impact plastic base that protects against corrosion in humidity and accidental spills and messes.